Anybody who is interested in gambling would have come across gambling in the video game like Counter Strike: Global Offensive, the most popular one. CS: GO is a first person shooter video game involving the fight between terrorists and counter terrorists. Here, terrorists plant an explosive to make sure that it detonates on time while the counter terrorists have to counter the act. They need to prevent either the planting or explosion and save people from a hostage like situation. Again, CS: GO is very well known for betting sites because of its increased popularity. In 2013, when CS: GO came up with the latest update of Arms Deal, an item called ‘skin’ was coined. Skin is the one that gave rise to CSGO gambling. 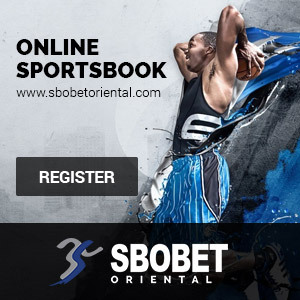 Although the betting works in many ways, the easiest one is via skin betting. It works in a way, which is very similar to credit betting on many gambling websites. Skins are also known as finishes, they are nothing but cosmetic enhancers, which make the weapons on screen, look attractive and appealing to the eyes. Skins are also considered as trophies to show off. Skins became virtual currencies in CSGO betting. They cannot be earned very easily. 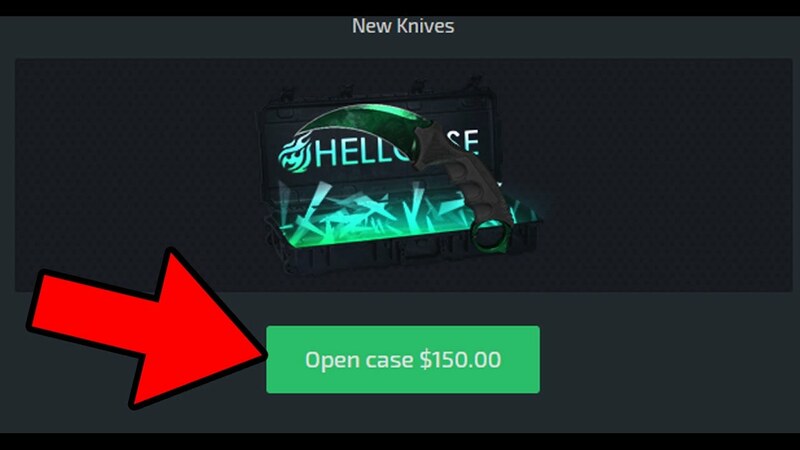 The winner who acquires the skins, gets them deposited in Steam, where they are given money or other rare skins. Some skins are given out in weapon cases, whose keys have to be purchased in the in game store only. They can be sold on Steam, a market for Valve’s games, for credit or on some other sites in exchange of real cash. What is the profit for Valve? Gambling using the skins triggers the Steam market. Valve in turn, makes a 5% profit from any sale happening from Steam. As per the figures, thousands of people around the world are involved in CSGO betting using skins. Many of the CS: GO betting sites are not safe and legal. When you want to gamble, search for the one, which does not scam people with skins and money. Pick a team who you think would win the match. Mention the number of coins that you would wager. Coins are used for betting. These coins can be traded for skins in the designated store. If your chosen team wins, you get the coins back and in some cases, you get extra coins too. If your bet is higher, you will get more coins when you win. In case a match is called off, the coins automatically get back to your account. The number of coins you win is decided by the coefficient. This is a total of player’s bets, total of wagers on a winning team, number of coins you wagered and the service commission. CS: GO gambling contributed a lot towards CS: GO as an e-sport. But it needs to be regulated as too many minor are getting involved and the websites too are not under any legal body.